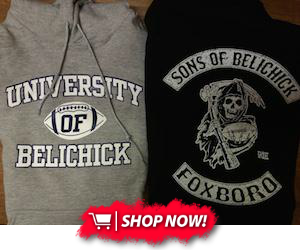 "I confronted [Bill Belichick] about all the things that were going on. I won't get into detail, but it was B.S. things they were doing. I just wasn't a fan. And so I, basically, without asking to get cut, I kind of asked to get cut...I had confidence that I would have an opportunity elsewhere and I would take advantage of it...They don't have fun there. There's nothing fun about it. There's nothing happy about it. I didn't enjoy any of my time there, you know what I'm saying? It made me for the first time in my life think about not playing football because I hated it that much. Predictably, a swarm of Patriots fans began to harass Marsh on social media after his negative comments. Instead of back off, however, Marsh decided to double down. In a since-deleted Reddit post, he called on unhappy fans to get over it. "I'm sorry to hurt your feelings. Seems to be breaking your heart. But if you can't handle the truth, stay off my page. Don't read articles. That's how I felt. That's how I still feel and I'm grateful to be away from there, grateful to be where I'm at." 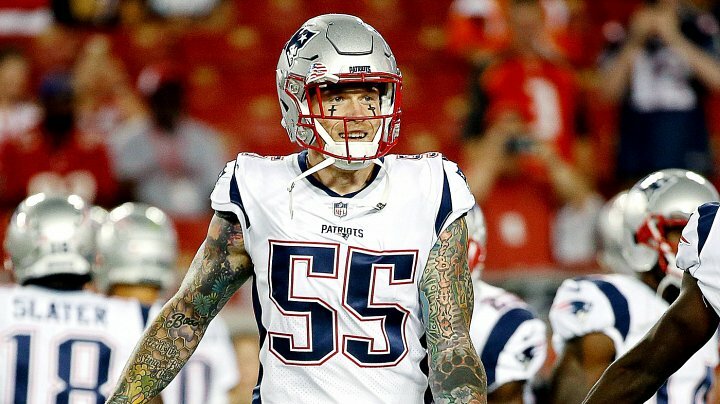 Marsh was released last season after just nine games with the Patriots (this just months after the team traded fifth- and seventh-round picks to get him from the Seahawks). He landed in San Francisco, where he's apparently having a much better time. While there was obviously no love lost between Marsh and the Patriots, it ended up working out well for both parties in the end--Marsh found himself in a better situation, and the Patriots continue to compete for Super Bowls with the Patriot Way.